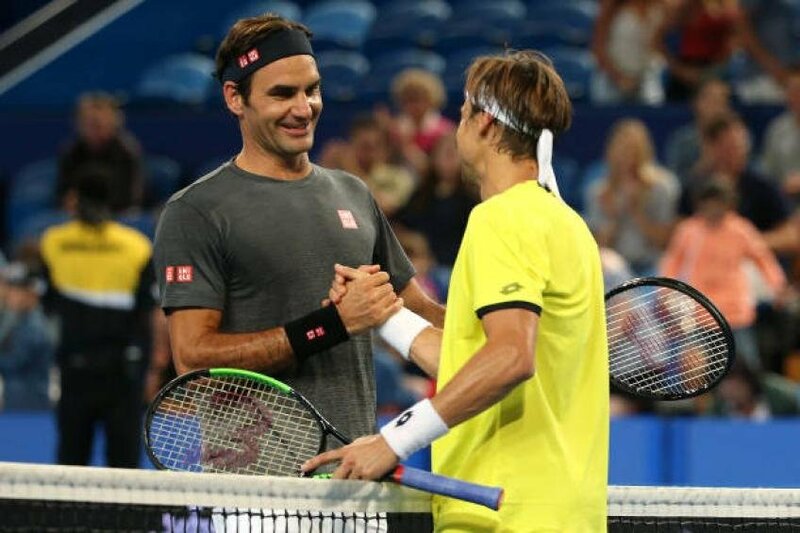 As the former World Number three tennis ace, Ferrer advanced into the second round of his finale Argentina Open after defeating Malek Jazir in the opening round, he disclosed his take on the next generation of tennis. Also, he thanked the tournament organisers of the ATP Buenos Aires to make space for him in the Argentina Open 2019. 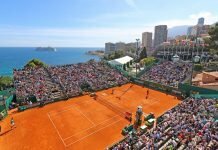 The Spaniard, Ferrer believes the dominance of his colleagues Roger Federer, Rafael Nadal and Novak Djokovic could be annexed by the few ATP men in their twenties. He regards Alexander Zverev, Stefanos Tsitsipas and Dominic Thiem can culminate their superiority in the sport. 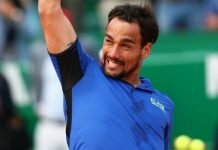 Contemplating Ferrer’s perspective, the recent tennis court actions of the above three gentlemen could possibly qualify them to fit into that bar. 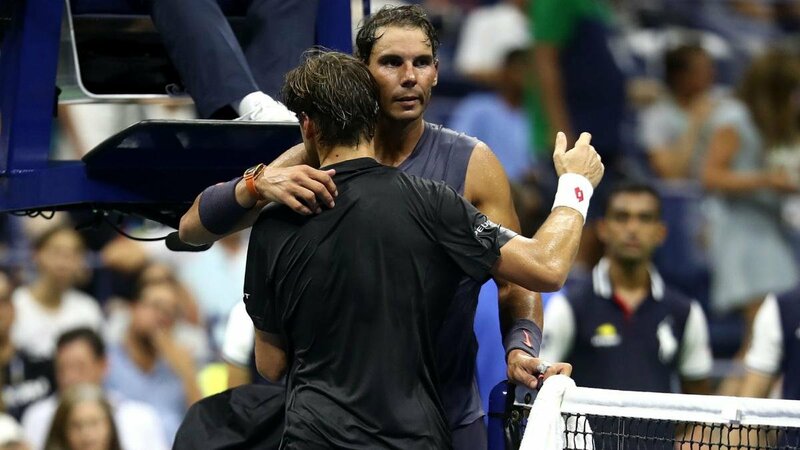 Zverev toppled over Federer and Djokovic in the World Tour Finals, Tsitsipas gave a tough time to Federer during the Melbourne major and previously in the Canada Open he disturbed some top ten players and the Thiem has the calibre to stop Nadal on clay.